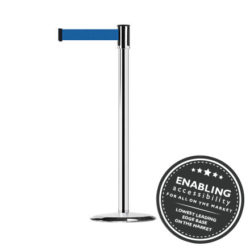 NightViewTM from Tensator® is the world's first interwoven reflective webbing. 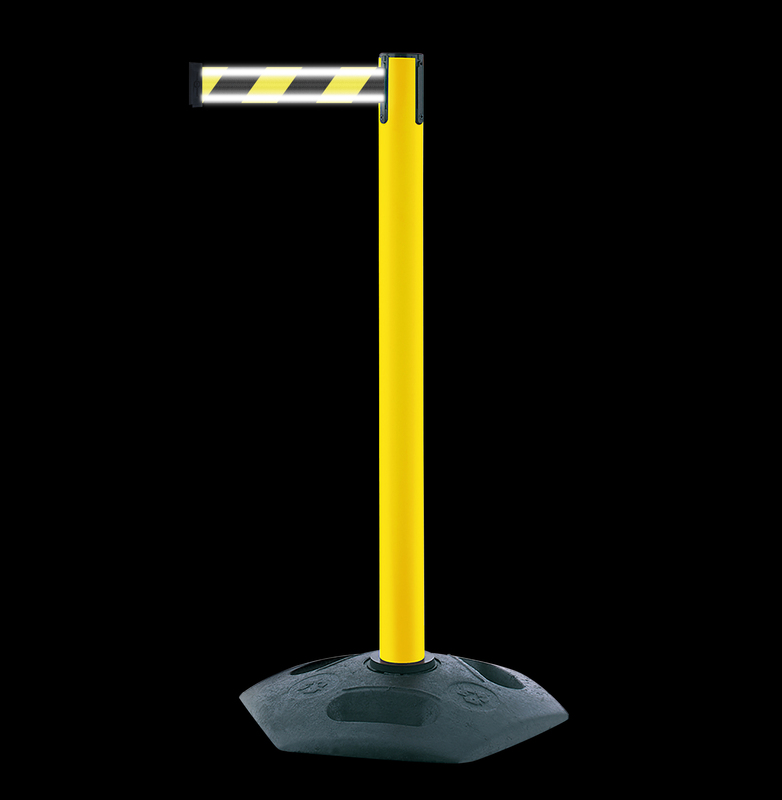 This high quality solution will improve visibility of potential hazards and create a safer working environment. The Tensabarrier® 886 Heavy Duty post is ideal for all weather environments. 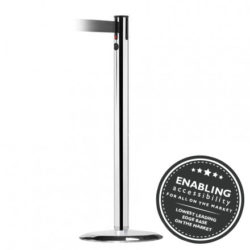 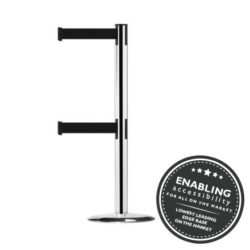 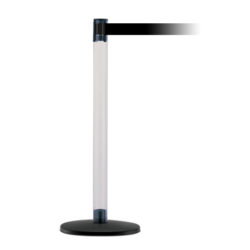 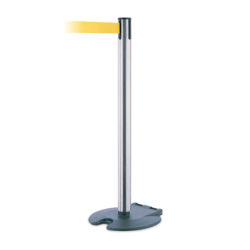 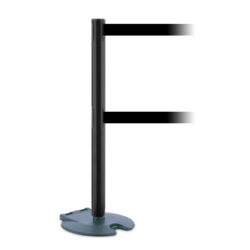 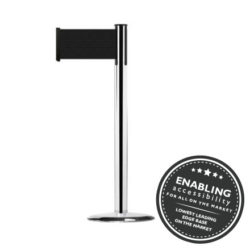 The robust plastic stanchion is screw fixed to the recycled base for easy disassembly and storage. 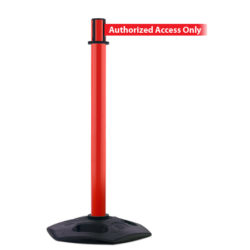 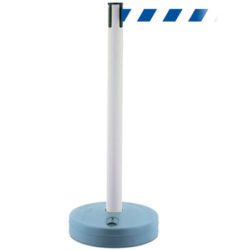 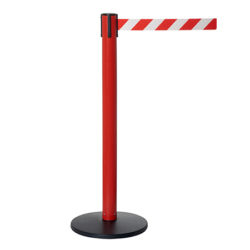 The recycled rubber base has easy carry handles, which makes this safety barrier easy to transport.